Many people want to change the phone or text of their Android phone. But because of not knowing the exact process, everyone can not do it but want it. 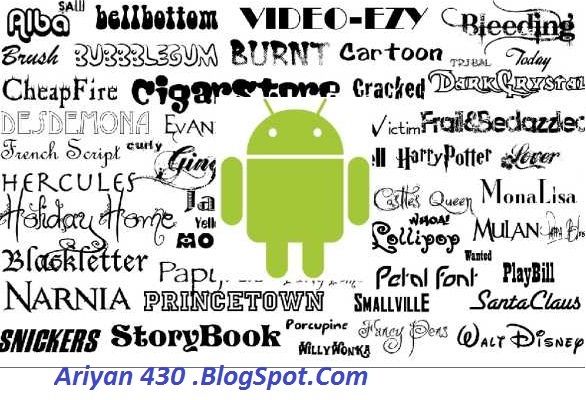 Today we will see how it is possible to change Android phone fonts. You can easily use the fonts of your device simultaneously, using fonts of your apps simultaneously. But for that you have to use two special apps. 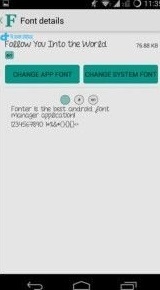 Must have rooted Android phone With this app named Fonter Pro you will get freedom to use system fonts and different fonts in different apps. But before that you have to download the Fonter Pro app and install it. This Fonter Pro is an Xposed Module so it will take a look at the xposed framework. After finishing it will be set-off. Now run the Fonter Pro app and here you can see the freedom to use different fonts for different apps, including your system font. In this case, you can download several fonts and use it as your desired app and system font. 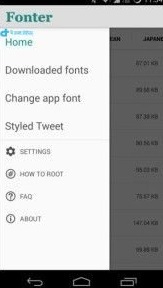 In this case if you have a Samsung device, you can change the font from System Settings, activating the font from Fonter Pro. You can read the details of Fonter Pro here and go on your own. 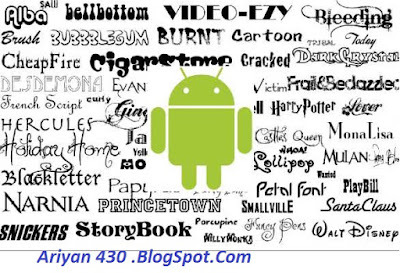 Aesthetic Look On Your Android Phone Android OS gives users the highest freedom.